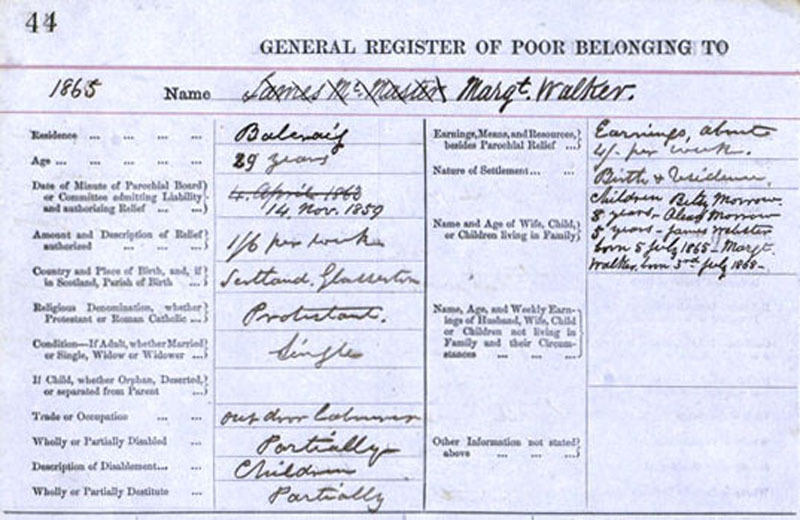 Poor Register, 1865 (Credit: Scottish Council on Archives). The Whitworth Art Gallery and the John Rylands University Library of Manchester jointly acquired a major collection of the work of Walter Crane, a prominent artist and illustrator, with support from the Heritage Lottery Fund. I took up the challenge of devising an approach to catalogue and publish the collection. I worked with KE Software and colleagues in the Library to add an Archives Utility to their collections management system so that the Library could benefit from its powerful tools. Since then the utility has been adopted by many other archive collections including the Scottish Council on Archives. The Council commissioned Martin Bazley and I to report on options for a shared catalogue amongst its 40 partner museums after which KE EMu was chosen.